Anything Goes is a feel good musical and the perfect way to start out springtime here in Minnesota. I appreciated that the entire show was perfectly choreographed and that each and every member of the cast was a triple threat. The tap and ballroom dance numbers were a joy to watch. 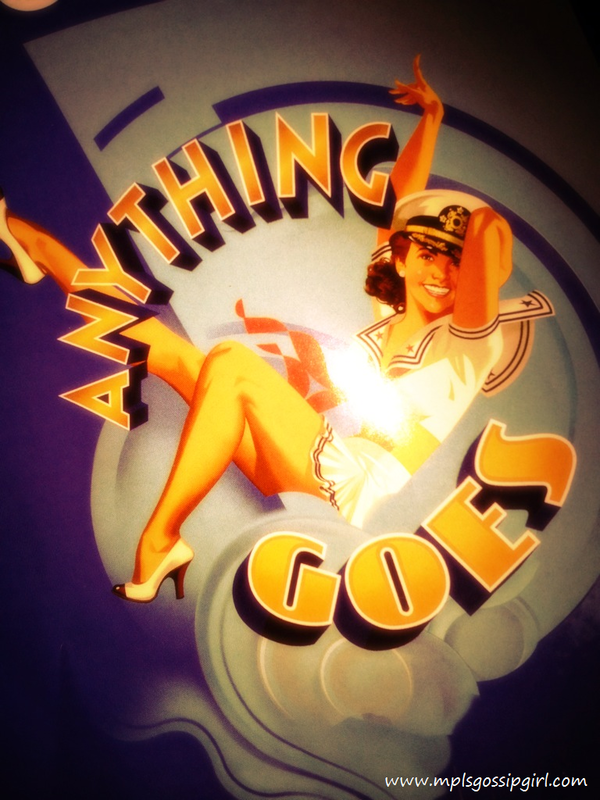 If you are in the mood to see something light-hearted, visit St. Paul for Anything Goes from May 7-12th at The Ordway. Tickets start at just $26 including fees.